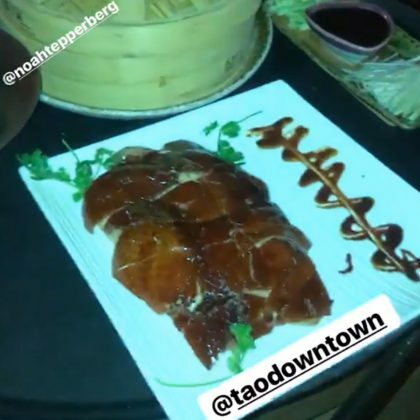 Jonathan Cheban did dinner and dessert — including the giant fortune cookie ($14) here in June 2017. 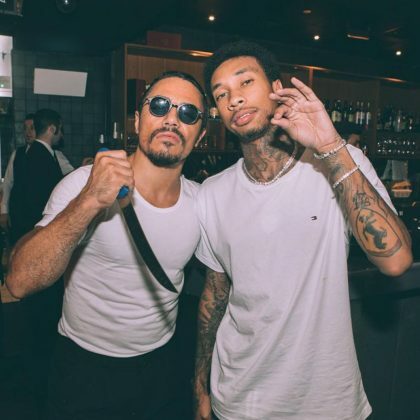 Tyga did his best “Salt Bae” pose while taking a picture with Nusret Gökce in May 2017. 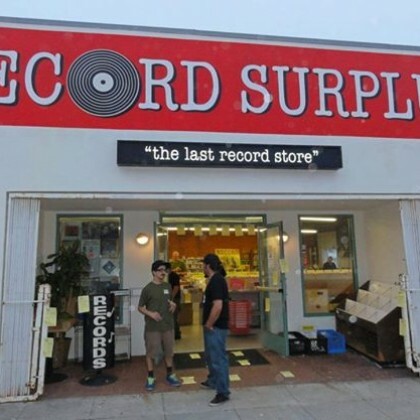 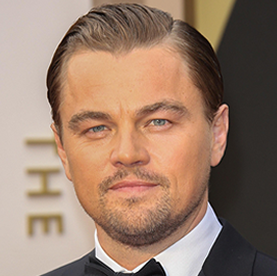 Leonardo DiCaprio was spotted stocking up on music here a few days before heading to Coachella in April 2014.